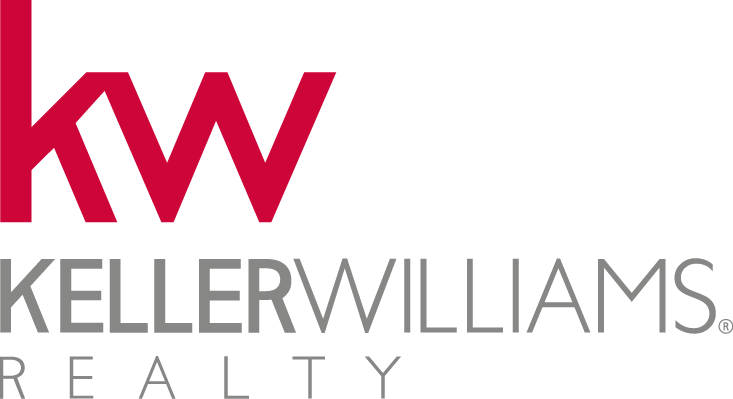 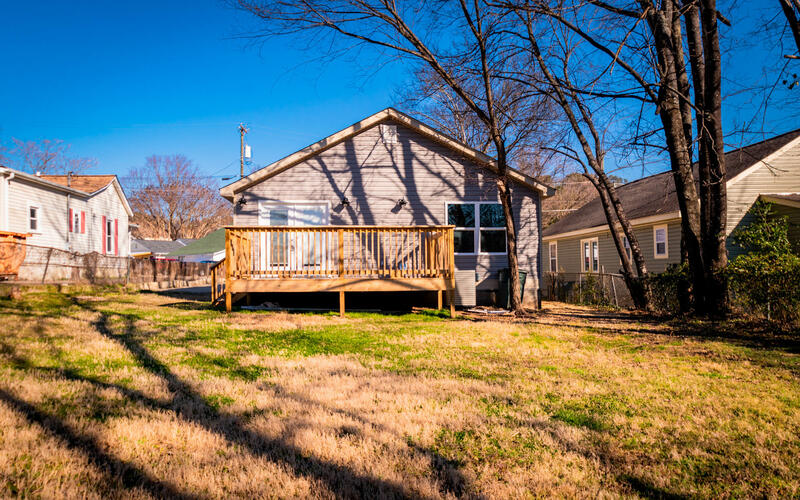 Condition, Location and Price- This home has it all and is move-in ready! 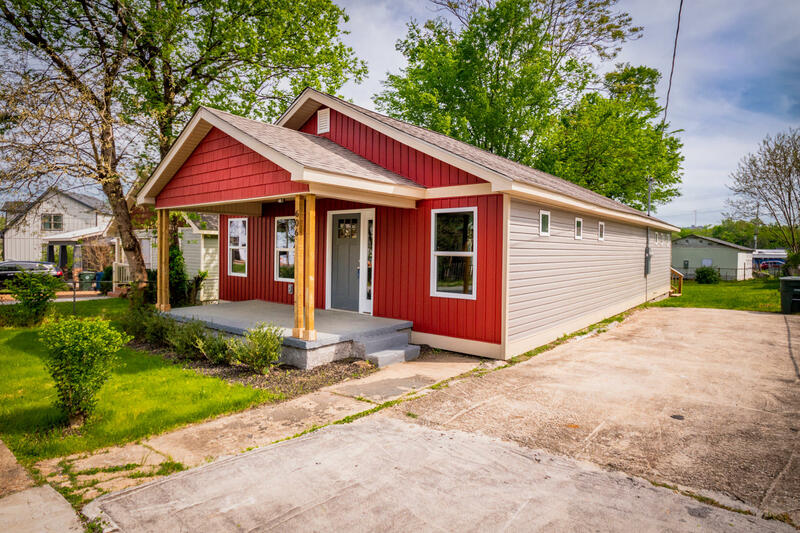 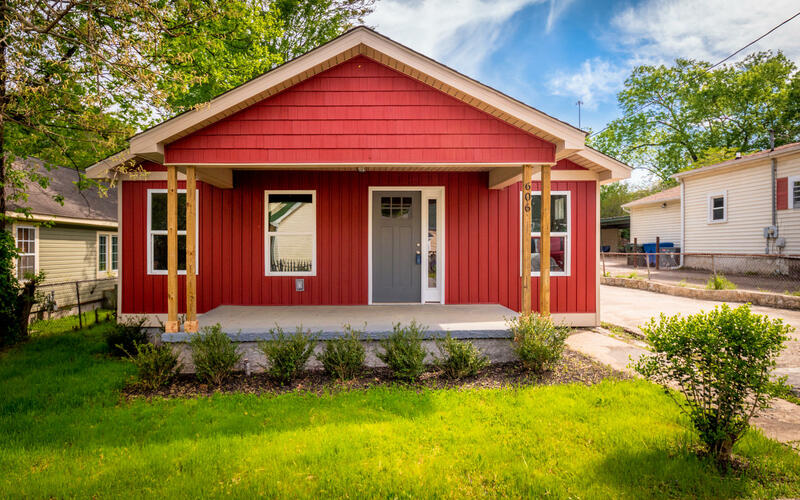 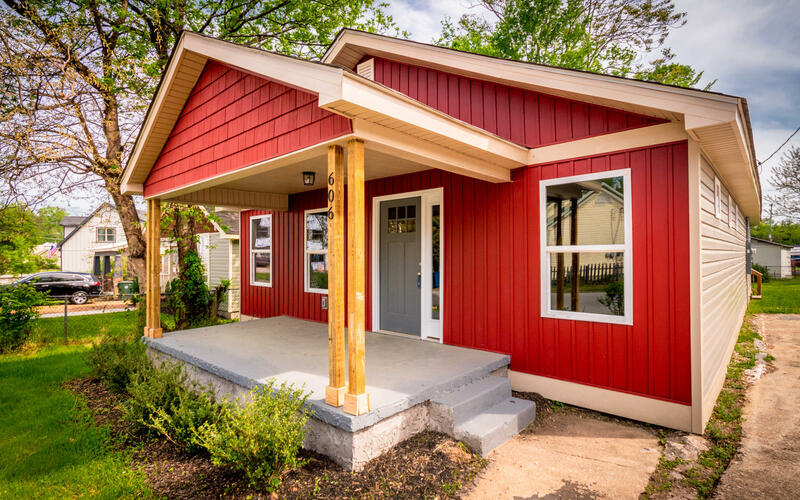 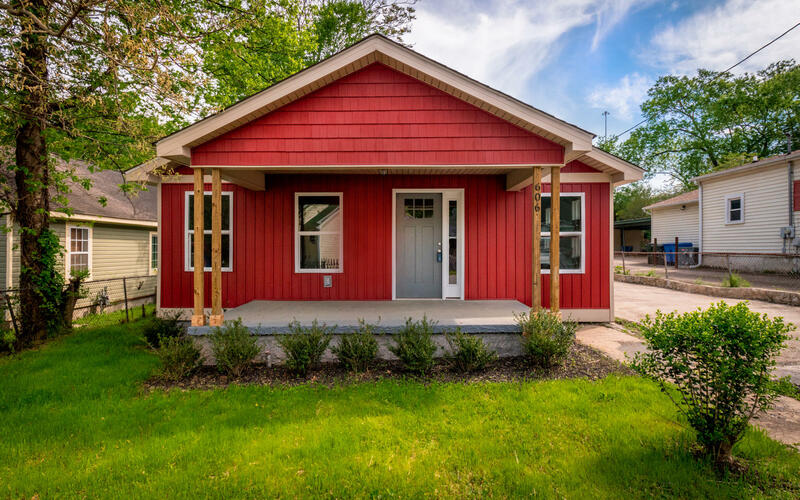 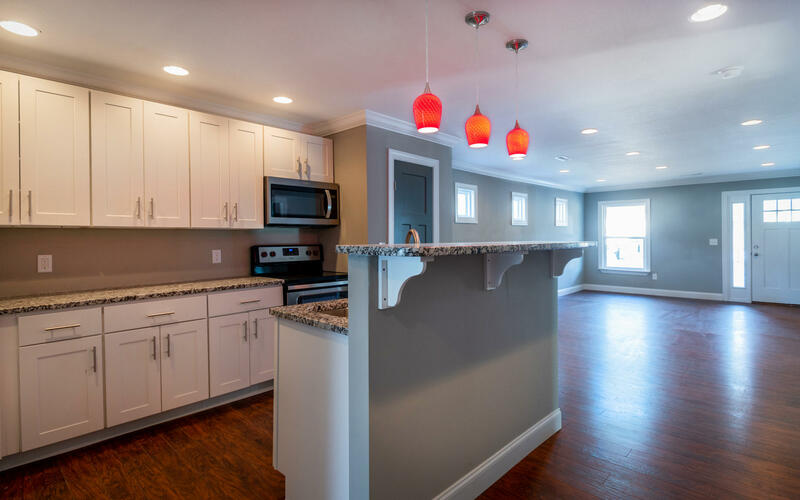 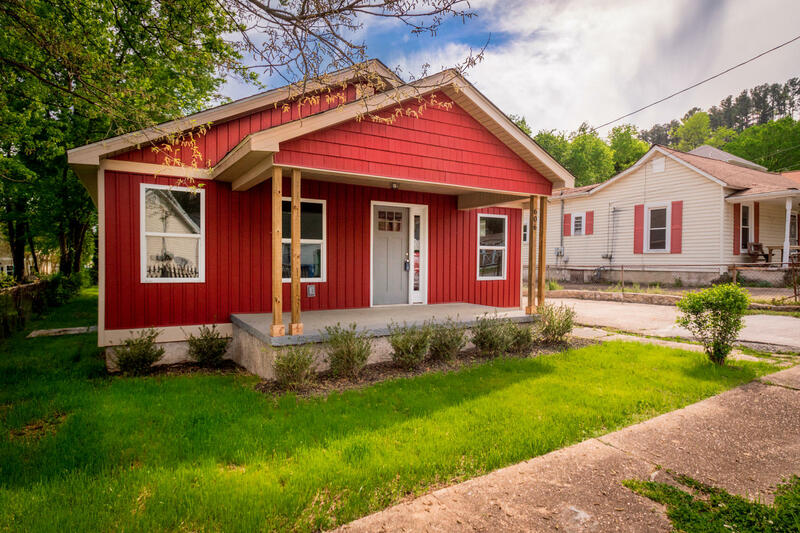 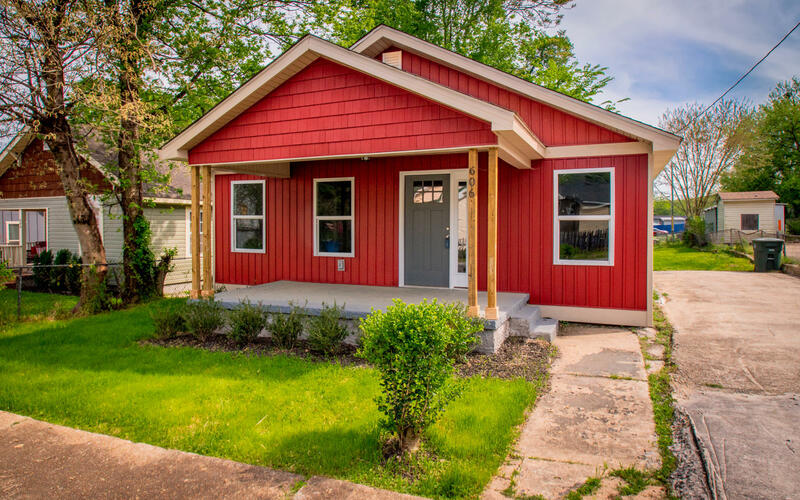 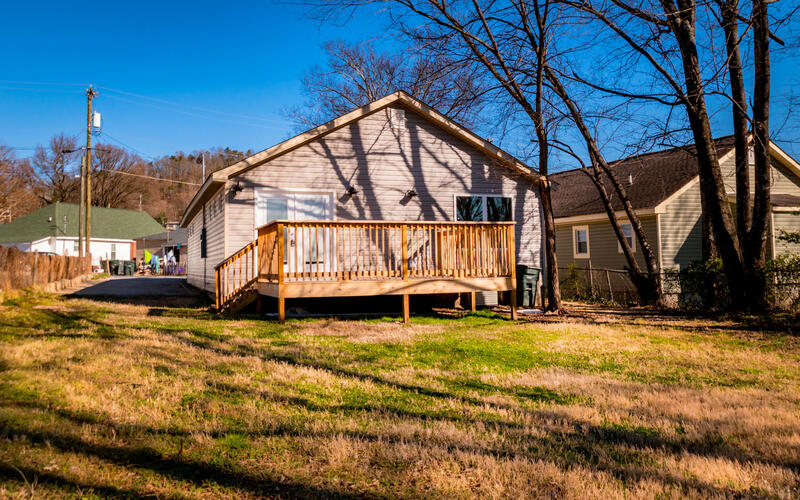 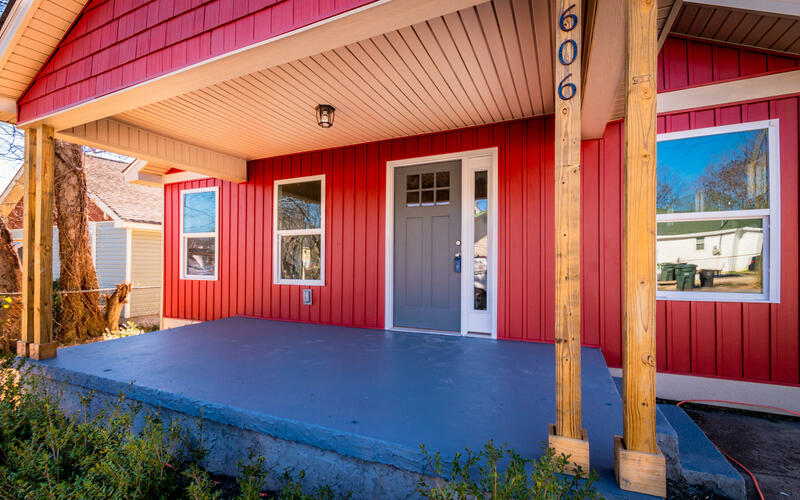 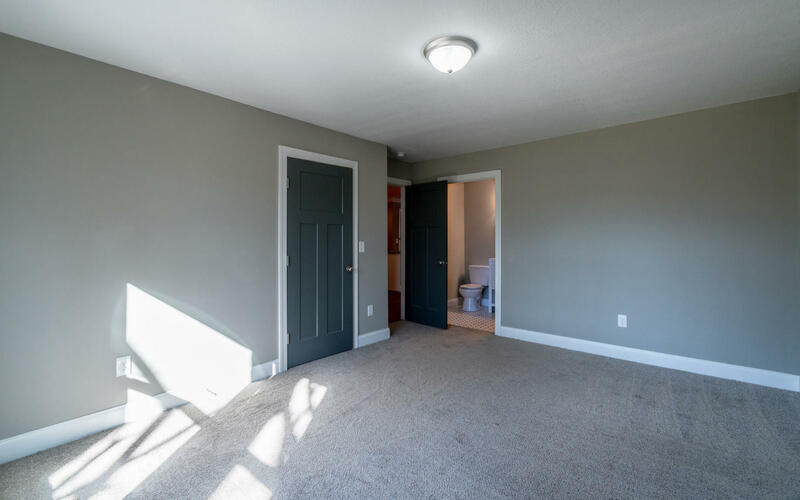 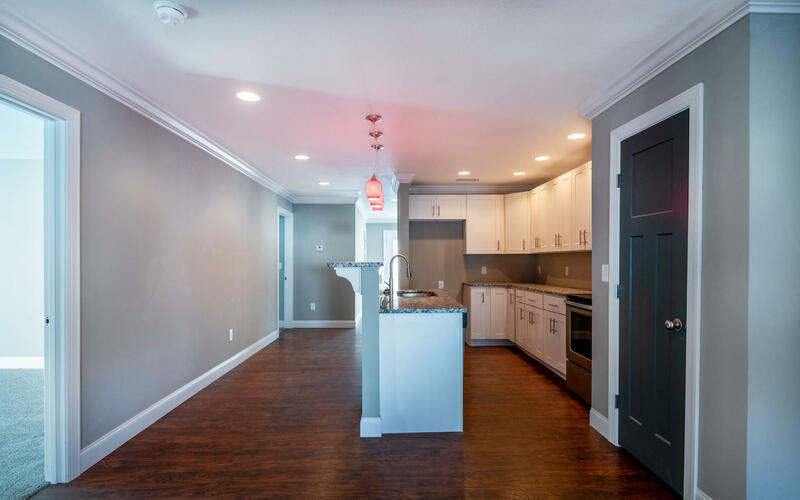 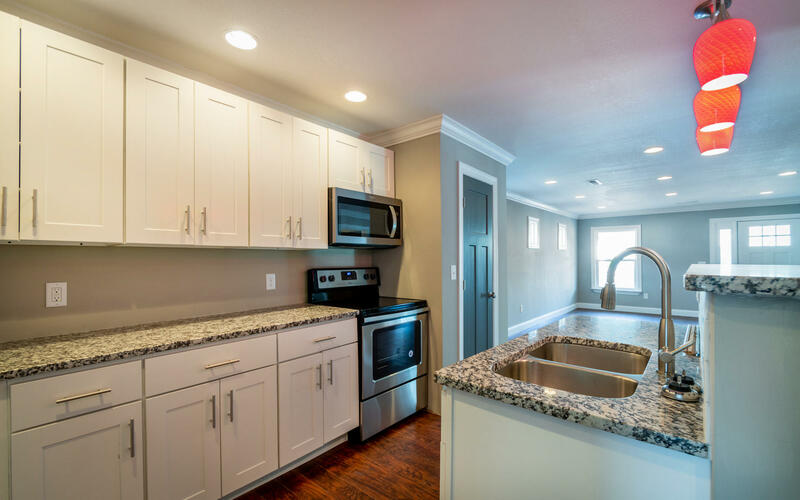 This 3 bedroom, 2 bath bungalow style home has been entirely rebuilt and is only minutes to all of the shops and restaurants of the North Shore and Downtown Chattanooga. 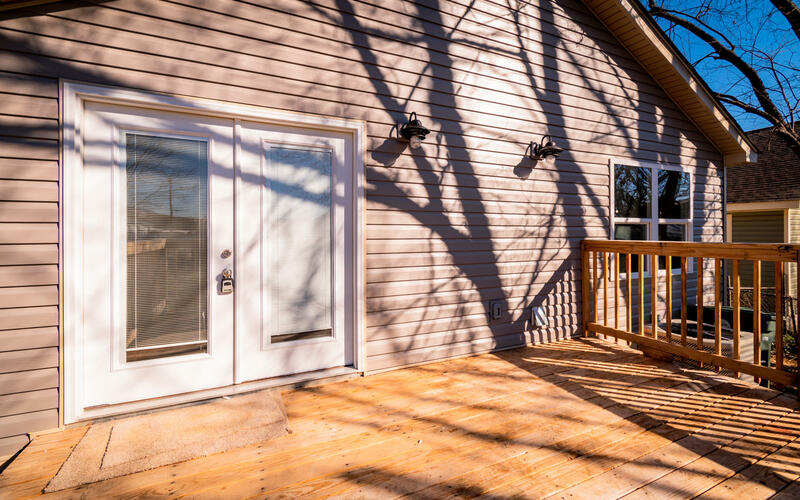 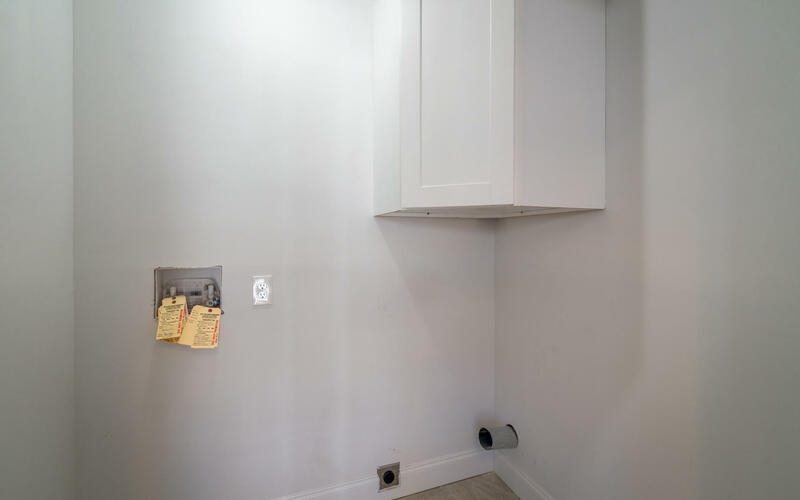 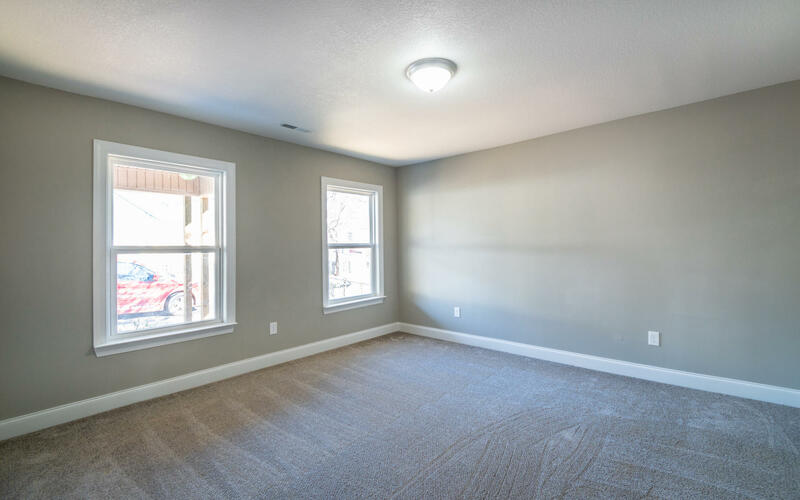 This home has new everything- Roof, framing, plumbing, electrical, flooring, siding and much more. 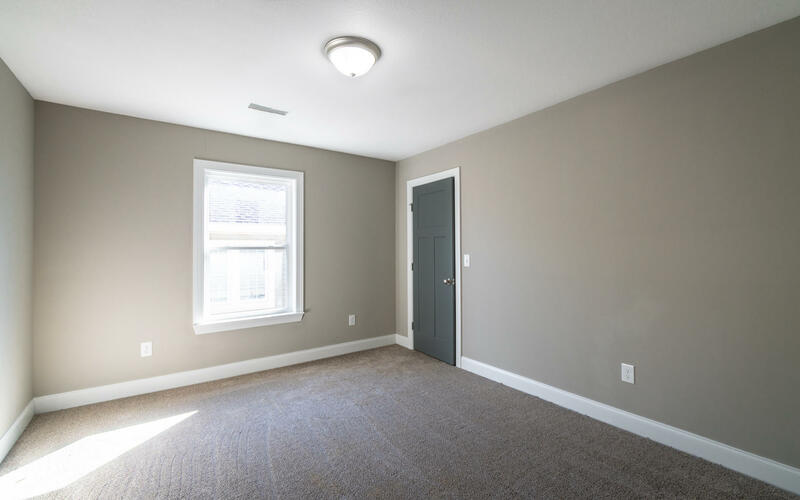 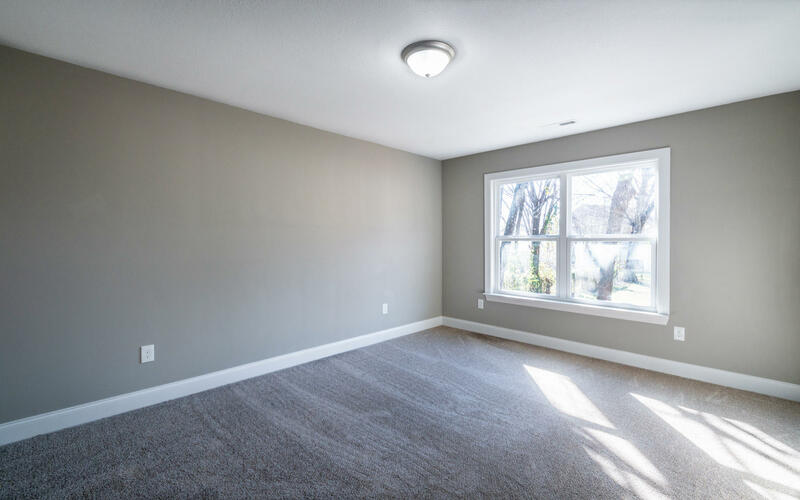 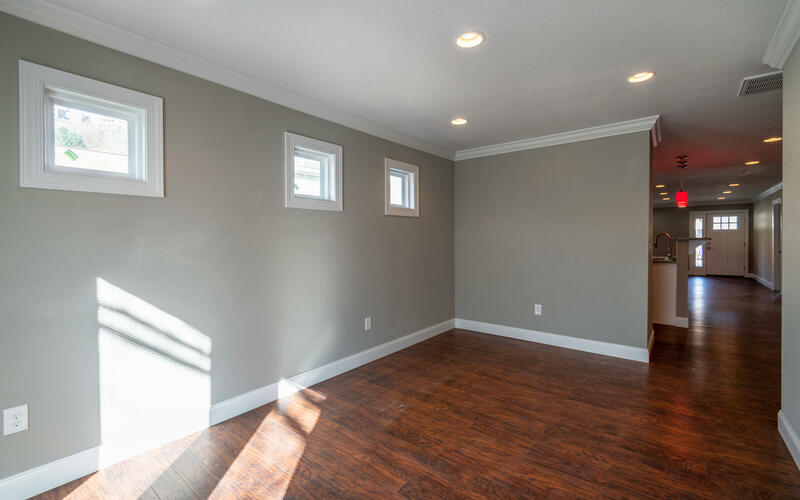 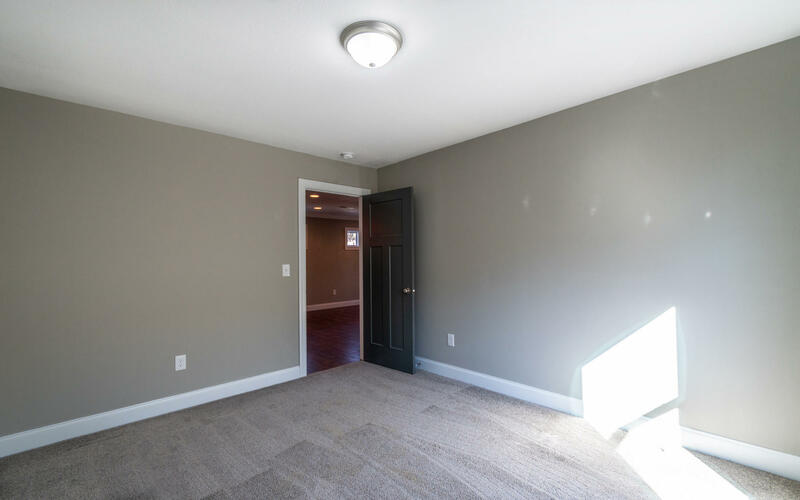 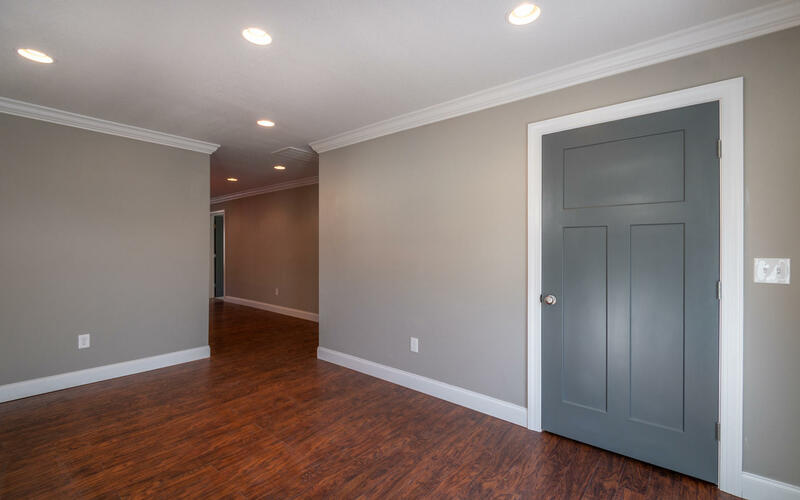 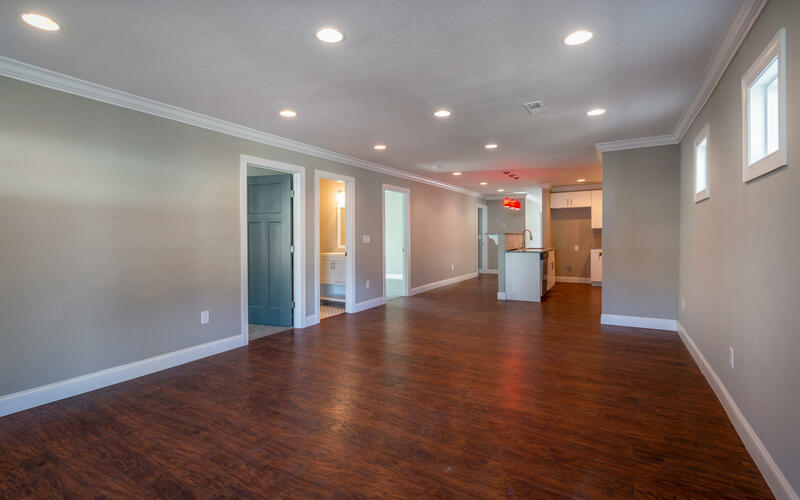 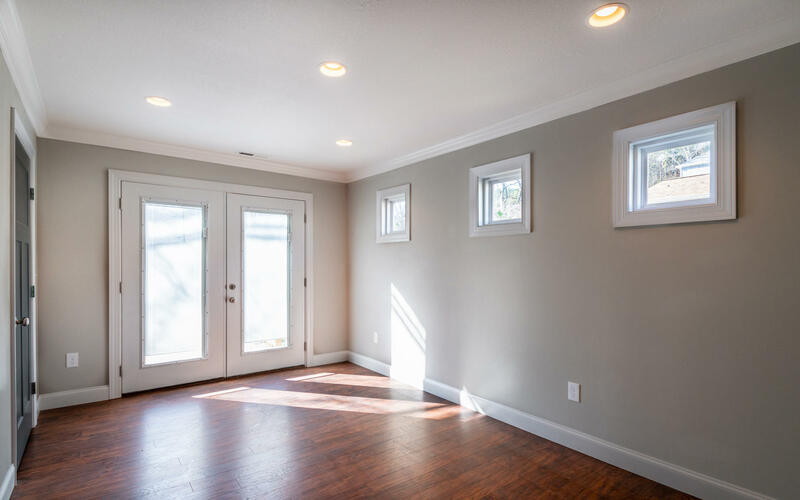 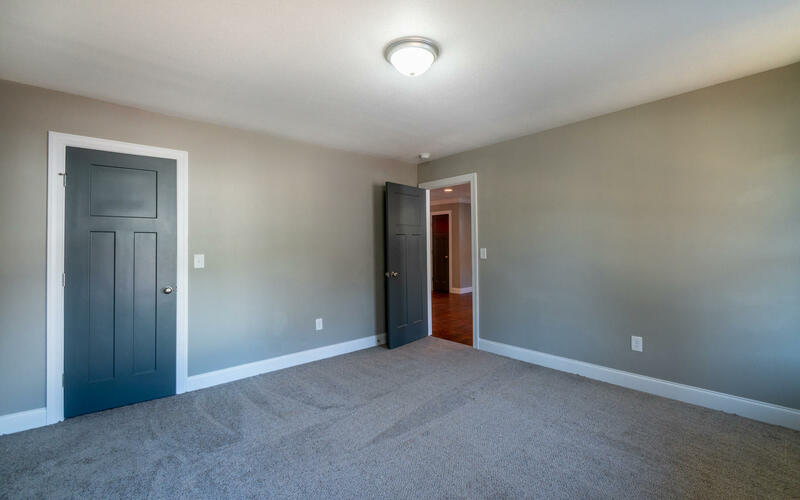 Step inside to brand new hardwood floors, neutral paint and lighting throughout. 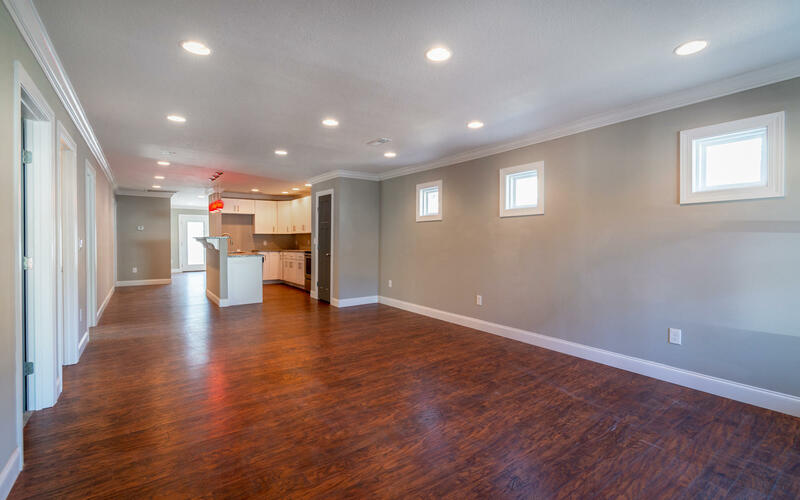 The living room is open to the kitchen which is perfect for family living and entertaining. 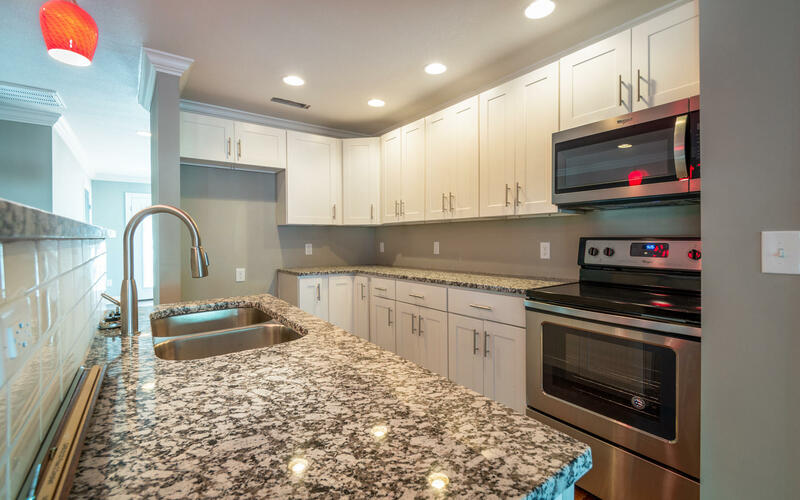 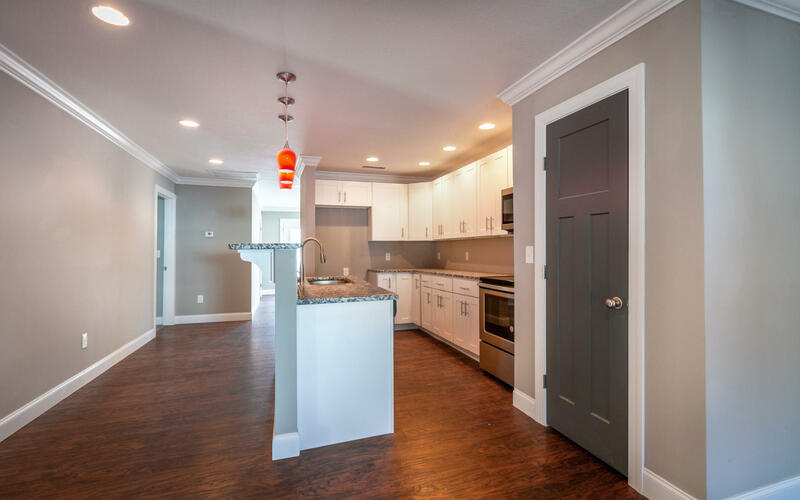 The cook's dream kitchen features brand new stainless appliances, granite counter tops, and custom slow closed cabinets. 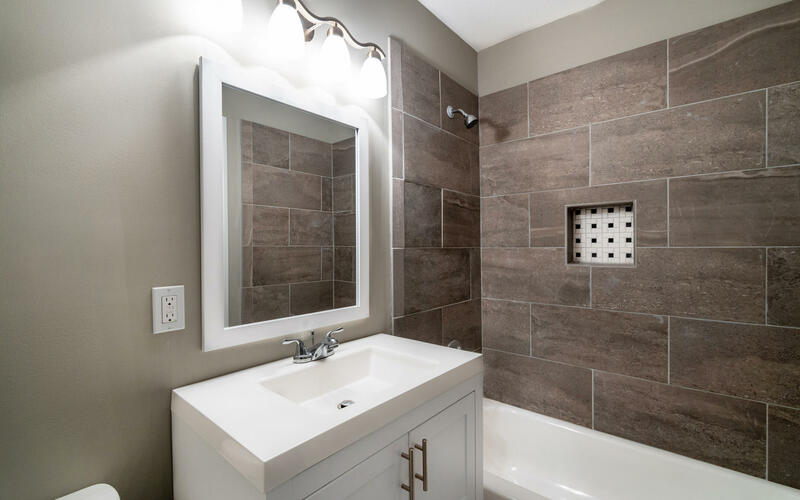 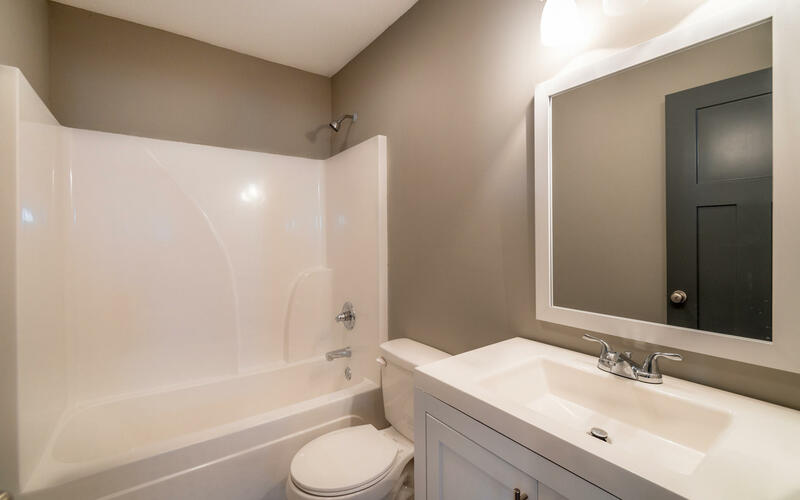 The master bedroom has a master bath.